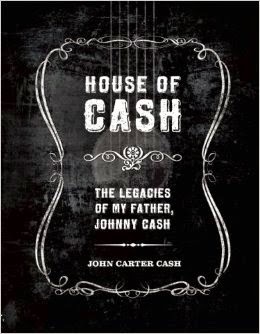 A record of a deep and ongoing conversations between father and son about what matters in life, House of Cash limited edition explores Johnny Cash’s quest to live deliberately as he worked to determine his values, share them with those close to him, and reaffirm them on a daily basis. Topics covered include the nature of creativity, the responsibilities that come with fatherhood and friendship, the need for humility and morality, the value of reading, and the obligation we all have to sympathize with the downtrodden. An intimate exploration of the personality and legacy of Johnny Cash, this is a unique portrait of a deeply spiritual, creative, and passionate soul whose music sprang from the way he lived. Features an exclusive version of the book bound in an elegant mock black leather material. 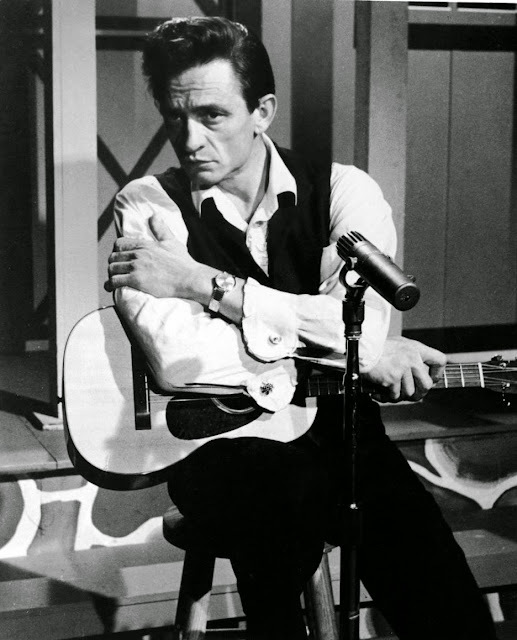 Housed in a cloth-wrapped clamshell case, the book is accompanied by a notebook that contains facsimile reproductions of handwritten song lists, lyrics, and liner notes Johnny Cash drafted while recording American IV: The Man Comes Around, the last album released during his lifetime. 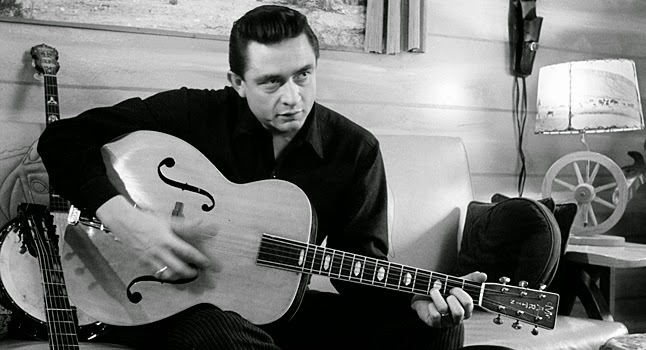 Also included are a specially pressed 180 gsm LP record and corresponding CD that feature twelve songs written and recorded by Cash at the House of Cash recording studio in Hendersonville, Tennessee, eight of which have never been released. Limited to 1,500 copies, each edition comes with a numbered certificate of authenticity signed by John Carter Cash.